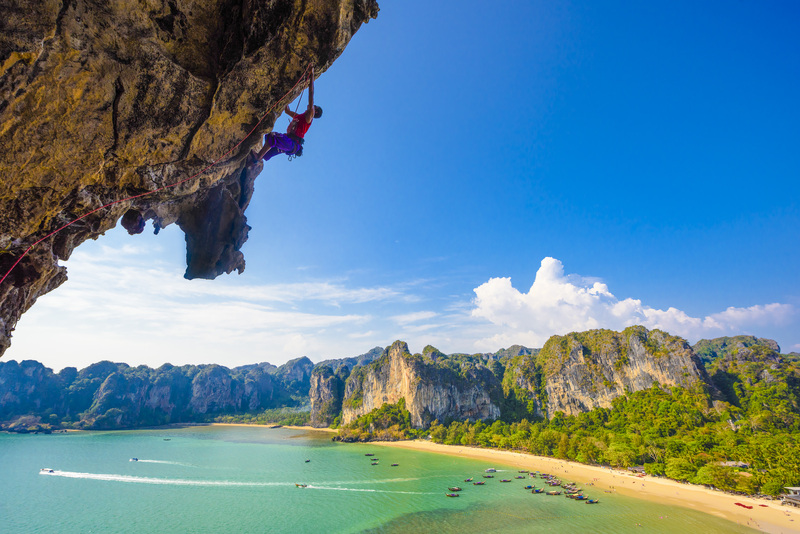 With spectacular coastline, lush hinterland and lots of activities at hand, Krabi Province has become a very popular tourist destination, now with its own international airport. 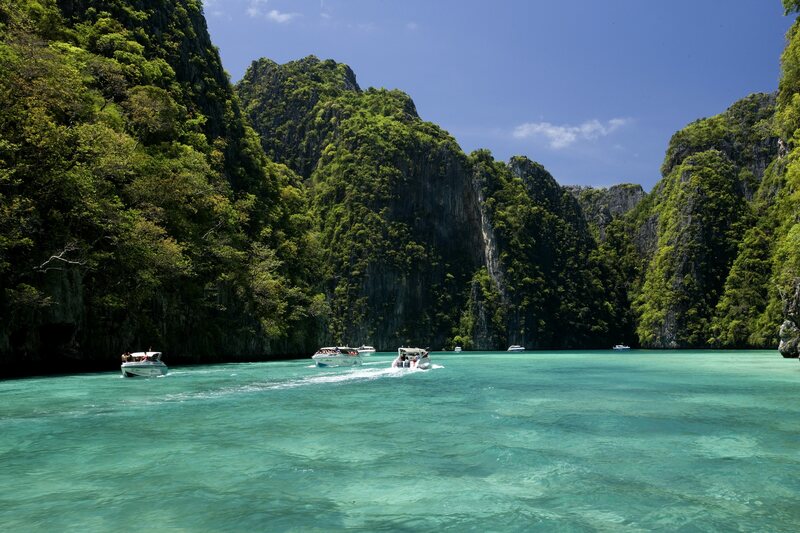 From Bangkok, the quickest way to get to Krabi is on a 0ne-hour flight. 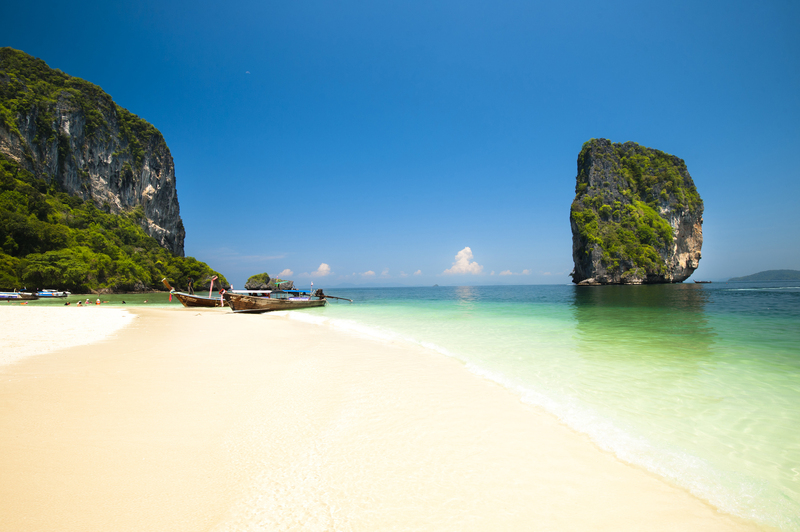 It’s also possible to fly to Phuket and connect with ground transfers to Krabi. 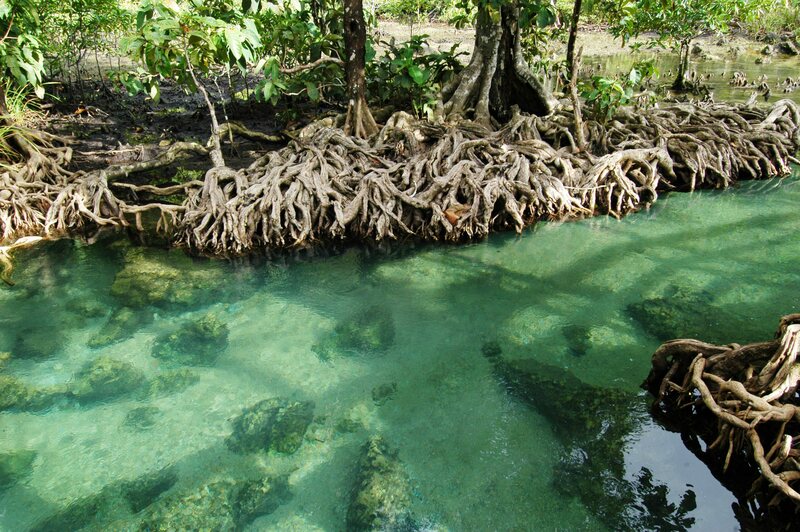 Once in Krabi, options for getting around include Songthaews, Motorbike Scooters, Tuk Tuks, local buses and taxis. 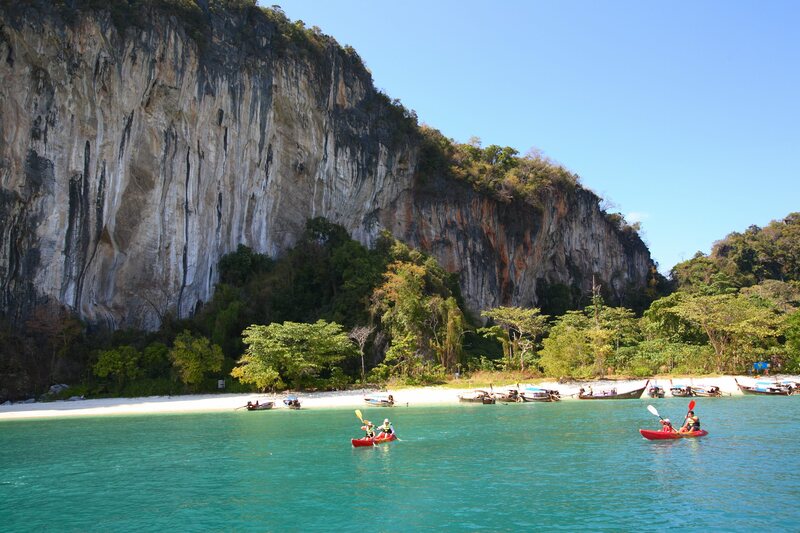 Ao Nang is the major connecting point for boat trips to nearby islands and Railay Beach (Railay Bay). 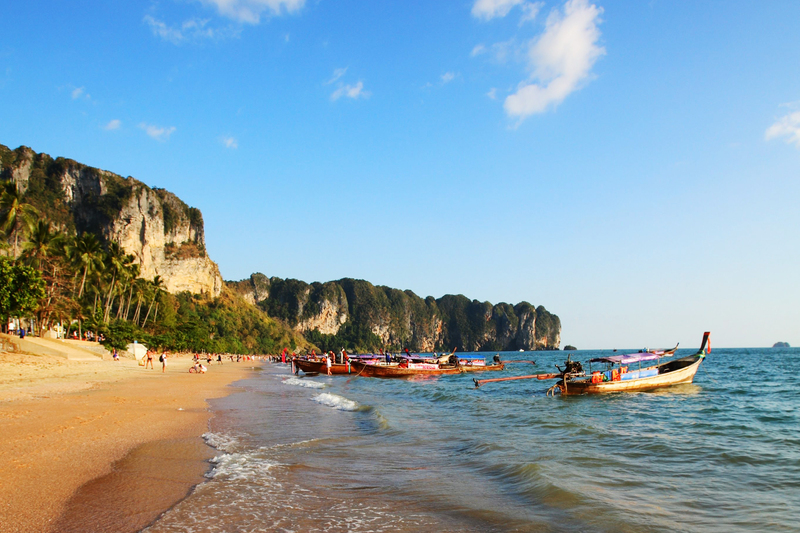 Around Ao Nang, there are Tuk Tuks and motorbike sidecar taxis (Sam Lor), which will take you to most places in the local vicinity.